The literary arts are vibrant in Summit County. Our schools bring in writers to speak about the creative process, our Libraries and Education Foundation host the annual One Book One Community event, and we are home to many local authors and illustrators who find creative inspiration in our natural environment, our history, our wildlife, and our small town relationships. 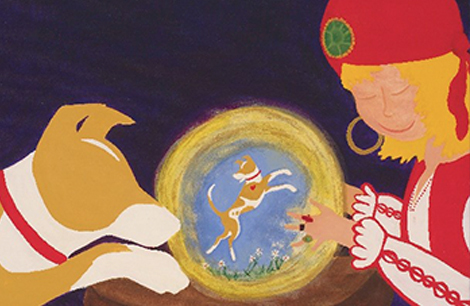 As part of a monthly arts and culture segment on KPCW’s The Mountain Life curated by PCSC Arts, we invited artist and author Corrine Humphrey to share the story of her inspiration which resulted in her award winning line of children’s books about her dog Rudy. Corrine travels the world as a flight attendant. She took a sabbatical in 2005 to explore her other interests including painting and writing. Her more stable schedule also allowed her to get a dog which opened up a whole new world of creative ideas. 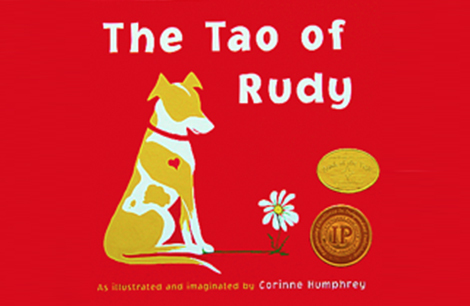 She has since published five books that share lessons of life (and travel) through the eyes of her dog Rudy. Listen to Corrine’s thoughts and comments about the Art of Inspiration on The Mountain Life radio segment here.